Homevest Realty was co-founded in 1994 by Justin J. LaManna to specialize in the residential and investment marketplace. Justin, Broker / Owner, specialized in property management and investment opportunities early in his career and expanded from there. The concept of Homevest Realty is to be a large but independent (non-franchised company) that provides personalized services to our clients at cost effective prices. This independence allows us to attract agents with tools to service clients without the corporate overhead or franchise fees. This has attracted many of the top real estate professionals in Central Florida. Homevest Realty is the supporting instrument for these professionals. The combined years of experience and talent of our agents has driven Homevest sales records to an all time high with production over $230 million mark in 2005 and averaging over $100 million annually in real estate sales for the past 10 years. Our Property Management division provides full service leasing and management for over 450 area property owners. 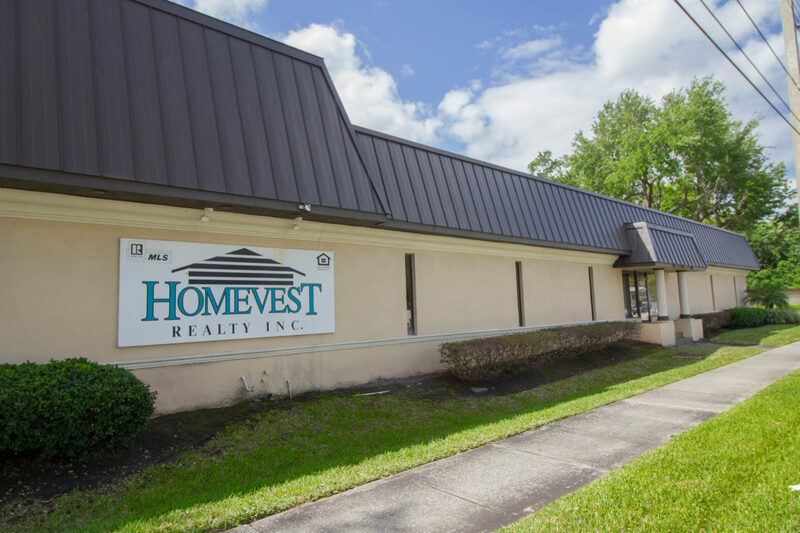 Homevest Realty has been ranked consistently in the top 5 percentile of all Central Florida real estate companies according to statistics provided by the Orlando Regional Realtor Association, Mid-Florida Regional Multiple Listing Service and the Orlando Business Journal. We look forward to many future successes in the real estate industry as our company continues to grow and prosper. Whether you are looking for a new or resale property, investment opportunities, foreclosures, commercial or, if you are seeking information on full service property management, 1031 tax deferred exchange, Land Sales or Commercial Real Estate, Homevest Realty can provide the service. We look forward to assisting you and providing professional real estate services.